At MVC: Cereals — Mixed Feed — Veterinary 2018, one of the largest international agricultural exhibitions held in Moscow within the framework of business program, “Diagnosis and prevention of birds’ illnesses in industrial production” seminar took place. Shungite was presented as an absorbent that can remove heavy metals from the organisms of farm animals. During this event, it was highlighted that a crucial task for modern poultry is searching for ways of preventing mycotoxicosis in birds. Seeds and products of digestion that are included in their diet can often contain mycotoxins that lower the quality, absorption, and metabolism of nutrients, as well as change hormone functions and immune reactions of the organism. Oxidation properties of shungite allow to battle this invisible threat, as it was proven by the studies. It is important to note that this was tried not only on hens and broilers but also on pigs and large cattle. 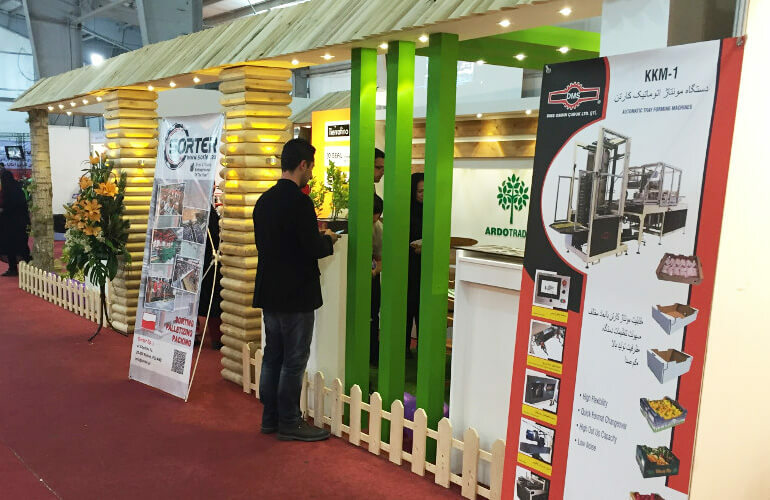 MVC: Cereals — Mixed Feed — Veterinary 2018 international specialized exhibition is held annually since 1994 and is one of the largest exhibition events that helps specialists in this field to find optimal solutions for development of agricultural sector of economy.